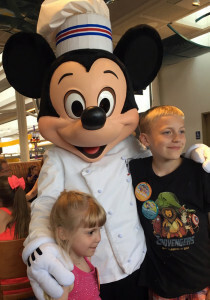 If you’re dreaming of taking your kids to Disneyland or Disney World—do it! 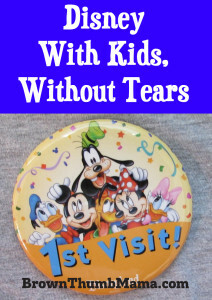 We have gone several times and it is possible to experience Disney with kids and without tears. 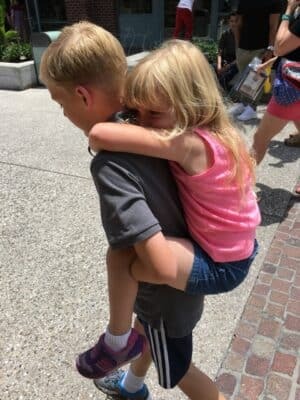 We first took the kids to Disneyland when they were 2 and 8, and flew across country to Disney World when they were 4 and 10. Kid is exhausted/overstimulated and cries/tantrums to get their point across. 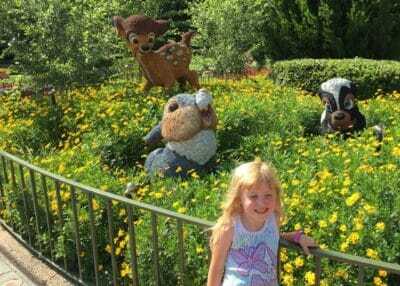 Parent is exasperated over this behavior at “the happiest place on earth” and responds with yelling, anger, and frustration. It doesn’t have to be this way! 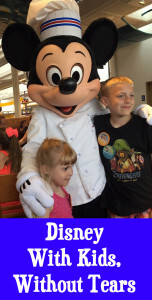 Here are some easy, practical tips to keep in mind when you take your kids to Disneyland or Disney World. The second you pay for the tickets, the money has been spent. Yes, I know it’s a lot of money and you have high expectations for the trip. But seeing and doing everything at the expense of your family’s happiness isn’t worth it. You won’t get your money “back” if you see every single show, meet every character, and ride every ride. The day is not a success if it ends with the kids in tears and Mom and Dad yelling at each other. Your family is making memories, and your attitude (of pleasure or disappointment) will project onto the kids. Think about games you can play while waiting in line, especially with little kids. This will help them pass the time and not get too fidgety. We played a lot of “I Spy,” “Mr. Brown Can Moo,” and “Challenge.” (“I challenge you to hop on one foot 5 times.”) There’s even a special scavenger hunt book for Disney World, and a book of things to do in line at Disneyland. Sometimes other kids in line would join our game, which was fun too. If you’re traveling across multiple time zones, everyone’s sleep/wake habits will be disrupted. 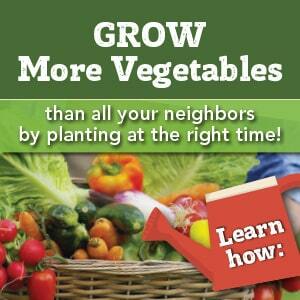 Think about your family’s daily routine. Are you early risers, or do you like sleeping in? We aren’t morning people, so we arrive after the park opens and stay for fireworks at the end of the night. Trying to do both will burn you out. You can bring snacks and water with you to the park, and this will help you save money and eat better. Most places will give you a cup with ice, which you can fill up at a drinking fountain. We carried a backpack with snacks, water bottles, extra clothes and jackets. Bring healthy snacks, not junk food. We like Clif bars and carrots, since they don’t need refrigeration. I saw a family passing around a bottle of Coke and a bag of chips one morning. Think of the sugar crash that follows that! And can you imagine going on Space Mountain with all that junk sloshing around in your tummy? Yikes. Little ones will certainly be tired, so plan to go back to your hotel in the early afternoon (the busiest part of the day at the parks). Or put a book in your backpack, find a shady spot, and relax while the little one snoozes. Choose the rides or shows that are truly important to you and/or that the kids will enjoy. 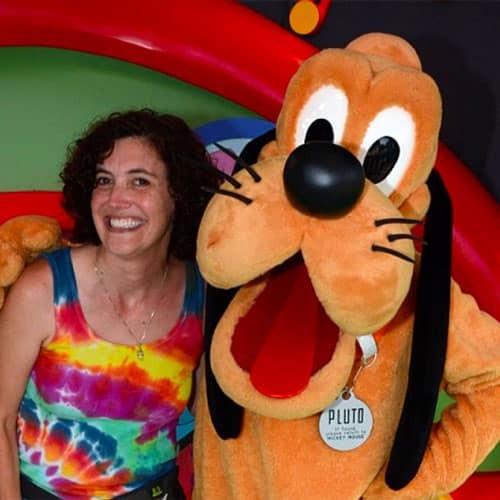 We split up, and Hubby took Little Peanut on kiddie rides while J-man and I spent an hour at the Redwood Creek Challenge Trail in Disney’s California Adventure. He climbed the rope ladders, scaled the rock climbing wall, ran through the suspension bridges, and had a fantastic time. Being active and moving his body was much more fun than standing in yet another line to go on a 5-minute ride. Moms, make sure you get to have fun, too! I’m not too keen on princesses, but I was excited to meet Tigger and Pluto. Most rides will exit into a gift shop—be prepared. Once we got off a ride, we made a beeline for the nearest exit and didn’t dilly-dally in the gift shop. To save money, look for shirts and costumes at thrift stores before the trip. Buy pins for trading online and bring them out while you’re at the park. Wrap them in Disney paper to make the presentation extra exciting. You have your childrens’ heart and trust. 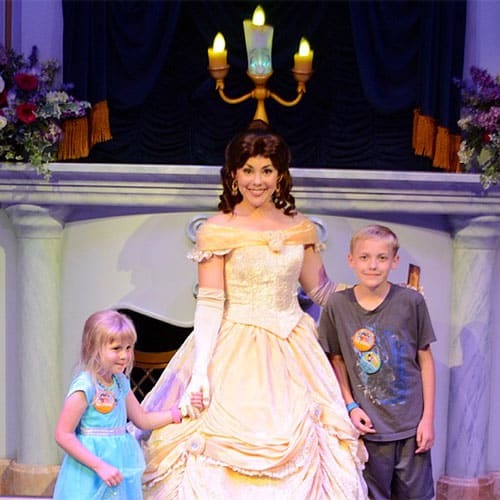 I saw many parents pushing their preschooler to take a character photo when the child was clearly terrified…why? There’s no value in a picture of a crying child sitting with a fictional character. What does that represent? That a creation made of fabric and fur is more important than your child’s comfort and enjoyment? Take a picture of each kid, each morning, that shows what they’re wearing in case you get separated. Write your cell phone number on each kid’s upper arm (under their shirt sleeve) in case they get lost. 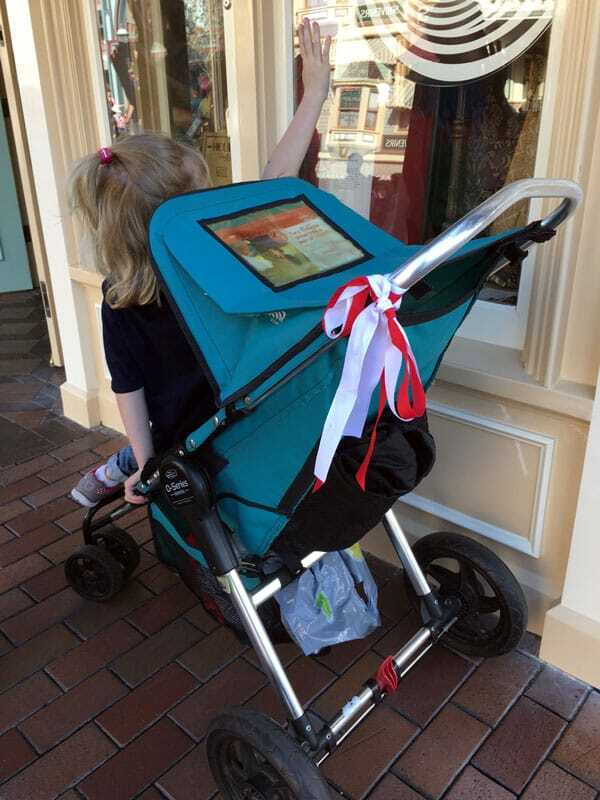 Tie a bright ribbon or scarf on the handle of your stroller, especially if you rent a stroller at the park. There will be 8 zillion strollers in each stroller area that look just like yours, and it will be much easier to find yours this way. 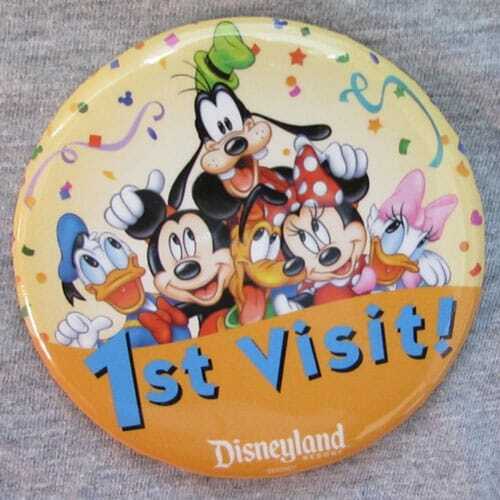 What other suggestions do you have for families headed to Disneyland? Excellent suggestions Pam! Thank you!! This is fabulous post–every bit. One thing I did before our trip– I bought cheap-ish white baseball caps for each of us. I used fabric paint and iron on Disney decals to decorate them & we all wore matching hats–it made it real easy for us to keep track of each other. This helped us all but DH most because he is usually the one who gets lost–the problem child–doesn’t that figure. LOL People and staff from all over the parks asked where we got them. One lady who stopped us while we were making our end of ride, gift shop bee line, thanked me for the idea and bought her whole family hats. Plus it helped avoid sun burnt noses. What a great idea! Easy to find everybody, and much cheaper than buying hats at the park.